Would you neglect to maintain your car? If you did, would you be surprised if it broke down? Would you neglect to maintain your car? If you did, would you be surprised if it broke down? Then, why do you neglect routine maintenance and tune-ups for your computer?? Most people are accustomed to doing regular oil changes, brake pad maintenance and more for their cars and motorcycles – even for RVs, ATVs and other recreation vehicles. Most computer users think nothing of leaving their PC untouched for years. They then wonder why it or runs poorly or is slow. 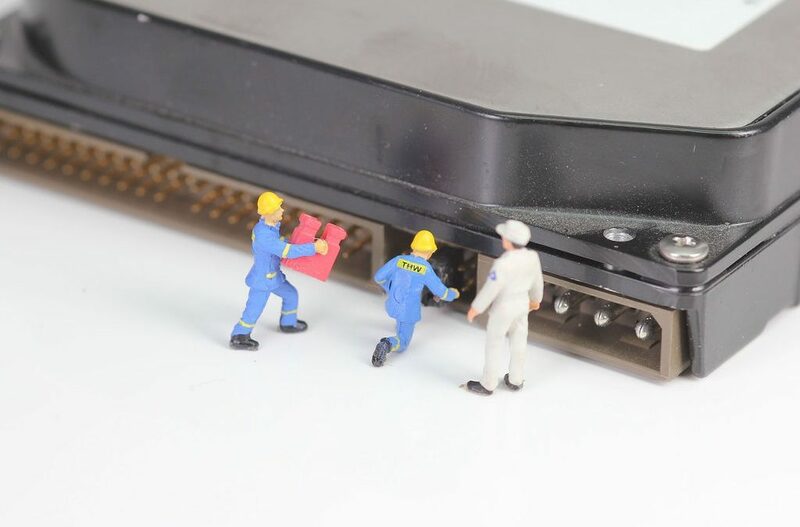 The principles of routine maintenance should be applied to your PCs as well. Just running windows updates or downloading and installing updates for frequently used programs are not the same as proper maintenance. Are you aware that can we perform a PC Tune-Up for you remotely? Disks cleaning and reorganization are part of the maintenance we can perform remotely. We check your backups are working properly, that disk space is adequate, that your anti-malware is not just updating, but that it’s the latest version you should be running for your operating system. We’ll also look at your older programs and if they are no longer used, we’ll recommend they are uninstalled. Traditional hard drives can benefit from a defrag – so that large and frequently used files are where the operating system can find them quickly. 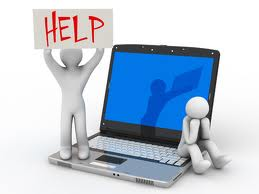 We have been helping customers with their PCs and offering advice on upgrade for many years, and we can help you! Yes, let's get my PC Tuned-Up!